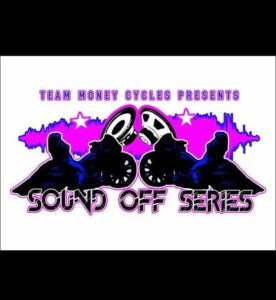 Join Team Money Cycles for our 5th Annual Cancer Awareness Show and Sound Off Series SOS Philly motorcycle audio competition. 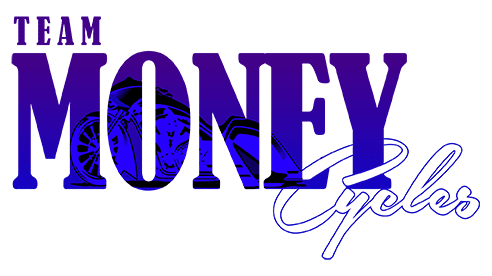 Calling all custom motorcycles!!! We will have a bike show this year, so shine them up and bring’em out!!!! All sound bikes!!! Get tuned and be ready to enter the SOS competition ring and sho us what you got!!!! Visit: WWW.TMCCYCLES.COM for class rules and more information!! !